In black and white, as promised. Somewhat of an industrial abstract. 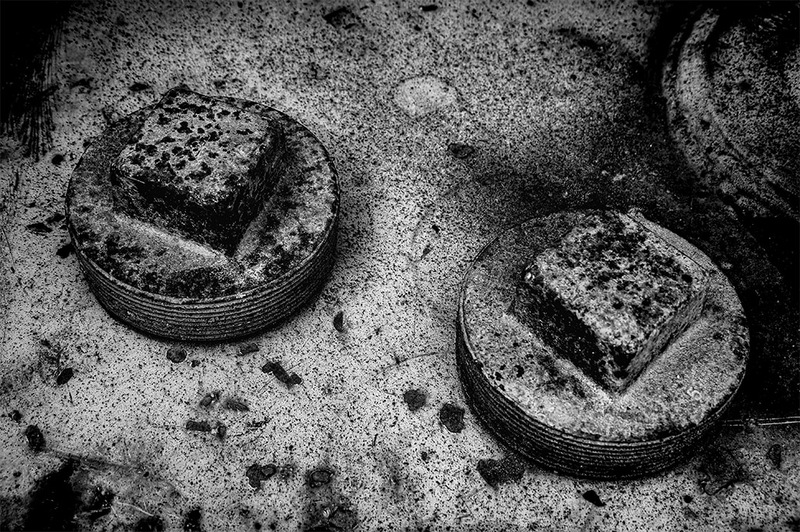 I like the texture of the rusted metal, which works particularly well in black and white. And speaking of black and white, don’t forget to check out my photo on page 218 in the current issue of Black & White magazine (#95) as mentioned in my last post, available on newsstands now.